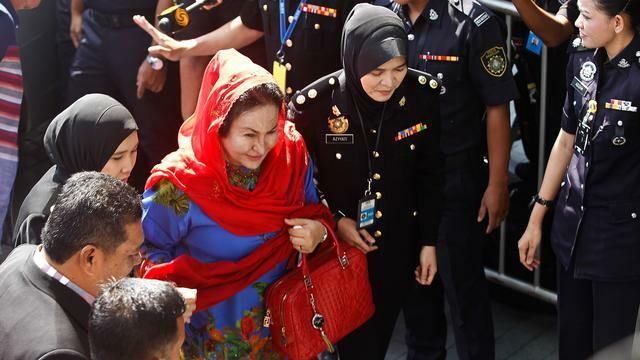 In an exclusive by The Wall Street Journal published yesterday, 25 June, unnamed sources including local investigators of the 1MDB scandal, family members, and associates of the couple reported that Rosmah played a "central role" in the alleged misappropriation from the fund. 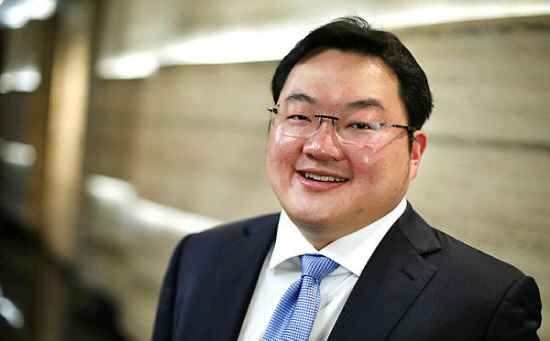 Referring to Malaysian financier Low Taek Jho, better known as Jho Low, the US Justice Department allegedly confirmed that the billionaire "helped set up the 1MDB fund and then oversaw its looting." 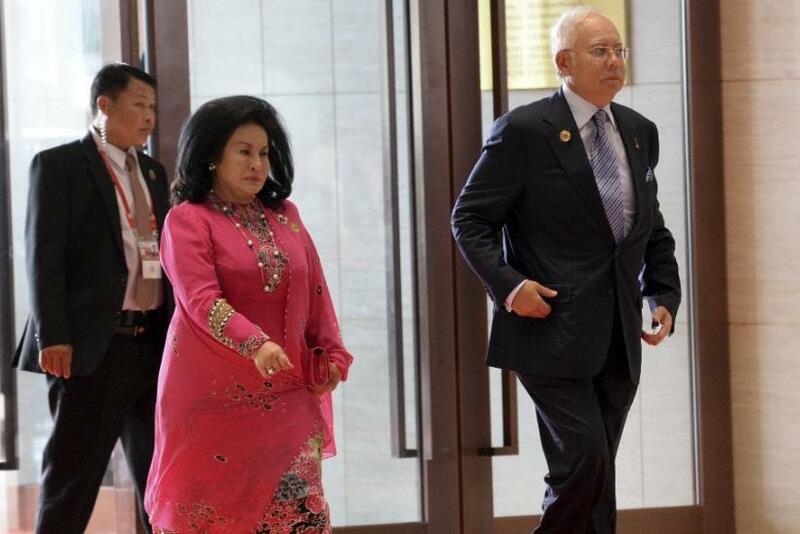 The Wall Street Journal traced Rosmah's "alliance" to the billionaire to over 10 years ago, when the two had residences close to each other in London. According to its sources, Jho Low had impressed Rosmah with his friendship to prominent Persian Gulf families while he was studying at the University of Pennsylvania's Wharton School. Later on, he "persuaded an Abu Dhabi state fund to invest in a Malaysian project for which Rosmah's husband could take credit." After Jho Low earned the role as Rosmah's "champion," she introduced him to her husband. Sources who worked with the state fund alleged that Najib then gave the financier significant leeway in handling 1MDB's affairs. Najib's associates said that the former prime minister did not appear to be fully informed about 1MDB's management, despite being the chairman of its board of advisors, The Wall Street Journal﻿ reported. "The wife had more of a picture than the husband," revealed a source deemed by US investigators as one of the main players in the alleged embezzlement. Sources close to the couple alleged that Najib wanted to resign when investigations into the 1MDB scandal intensified in 2016. 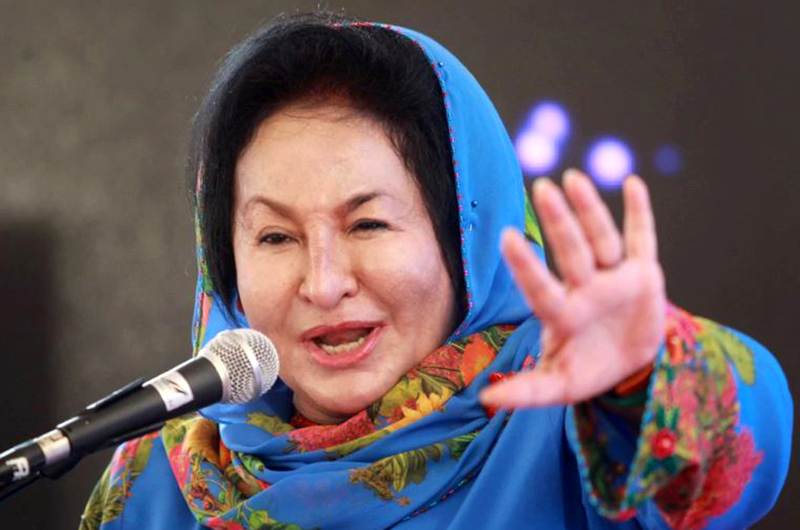 However, he was urged by Rosmah, who called the affair a "test from Allah," to stand firm. The Wall Street Journal also reported that Rosmah hired American lobbyists to urge the Justice Department to drop its 1MDB probe. A source familiar with the situation said that she had even listened in on a phone conference between the lobbyists and Malaysia's ambassador to the US. The former prime minister sat down for an interview with Reuters during his family holiday in Langkawi. The Finance Minister is also adamant about including Mandarin in future press releases where necessary. The fund had collected RM108,215,946.39 as of 3pm today.